The humble laptop has persevered throughout the years as a basic necessity to almost half of the population of the world. Portable and strong, laptops do everything a desktop can do, and that too with portability as the main feature. 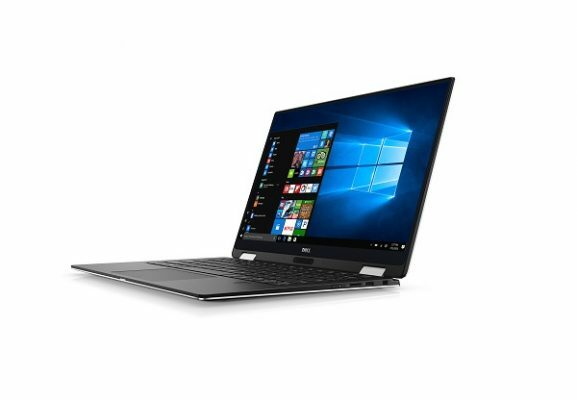 Edit photos, write emails, watch movies, do some programming or generate reports, a personal laptop is an ideal device for the job. If you are looking forward to buying a laptop soon, keep in mind that looks are not the only things that matter. Search for the best laptop you can buy right now, and make sure that it lasts for a long time to come. Laptops have come a long way from being bulky and heavy to something that can easily be carried around with ease. Powerful and portable, thin laptops are in nowadays and offer all the functionalities that a desktop would provide. What actually separates bad laptop from a good laptop is the balance of looks, power, efficient, comfort and portability. The biggest reasons why you need to take care to choose the best laptop you can buy right now is a fantastic keyboard and track pad. Without these two features, there is no need to buy a laptop as a smartphone or tablet would do the deed. The display of the laptop should also be clear and concise without any jagged ends. Naming the best laptop is a difficult task as people have different needs. Some people use laptops for video based purposed while some need it for gaming or document creations. Depending upon the need of the person, the best laptop can vary. However, there is a laptop that ticks all the right boxes when coming to be called the best laptop you can buy right now. 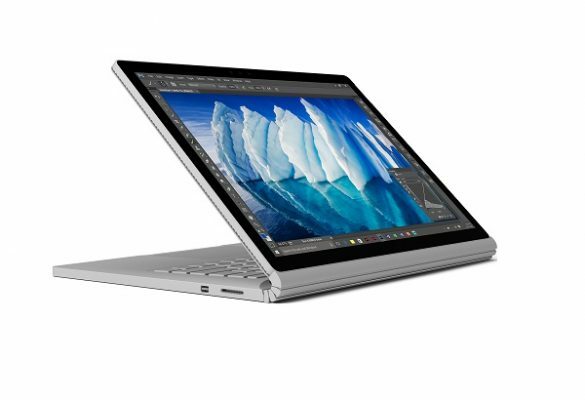 The new Surface Laptop by Microsoft is a blend of immaculate beauty, power, and portability and battery life. The great keyboard and its touchscreen make it an attractive laptop. It comes in four attractive colors and can extend up to 16 GB of Ram and 1 TB of storage. The laptop is certainly not cheap, But everything that you pay for will all be worth it. The most popular model comes at a price of 1299 dollars. The drawback of the best laptop you can buy right now is that it comes with Windows 10S. This is Microsoft’s limited version of Windows that only allows the apps from Windows Store to be installed. The laptop can be upgraded to Windows 10 Pro and the upgrade is free. The fun colors and durability of the laptop make Microsoft Surface Laptop the best laptop you can buy right now. If the fun and popping colors of the Surface Laptop don’t excite you, then opt for the Apple’s MacBook Pro. The MacBook Pro is compact and has a light design. The build quality of the laptop is premium and has the largest track pad ever seen in a laptop. 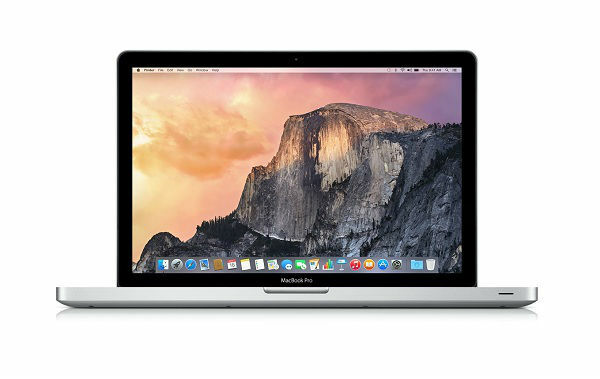 The variety of models of the MacBook Pro also attracts a lot of customers to opt for it. 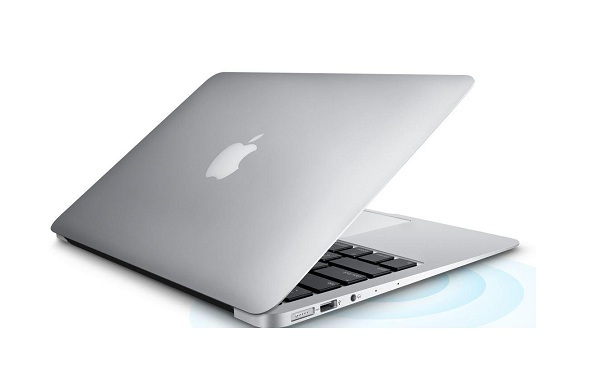 The most bought model is the 13 inch one with the starting price of 1299 dollars. The standard keyboard of the laptop lacks the controversial Touch Bar. However, with this version be prepared to spend money in plugging in accessories like an adapter and dongle. 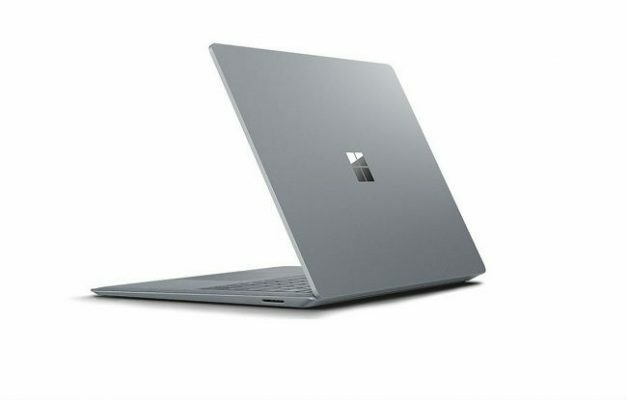 If the Microsoft Surface Laptop or the new MacBook Pro do not tick your boxes, there are a range of other contenders for the position of the best laptop to buy right now. 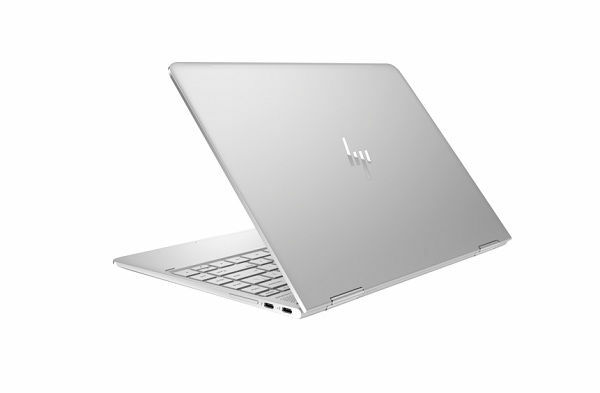 The thin, light design of the laptop and premium materials make it a classy looking piece of the laptop. The battery life is great but there is no SD card slot. The backlighting of the keyboard is uneven and the screen wobbles when you touch it. The Apple MacBook is incredibly light and suitable for those who need to carry the laptop to work every day. The beautiful retina display makes it a good option to watch movies. 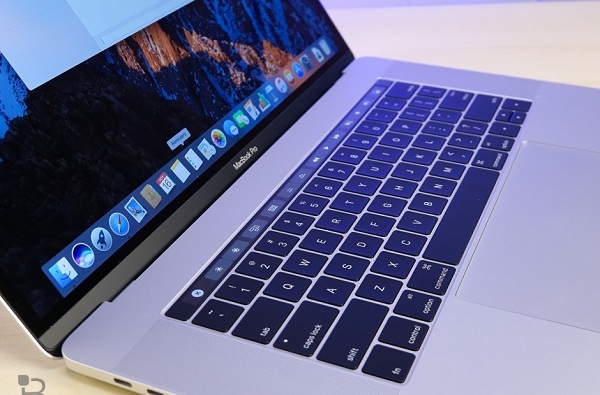 The improved performance of the laptop is certainly attractive, but it is still not as powerful as other MacBooks. The edge to edge keyboard is a bit shallow and the USB Type-C port is single. 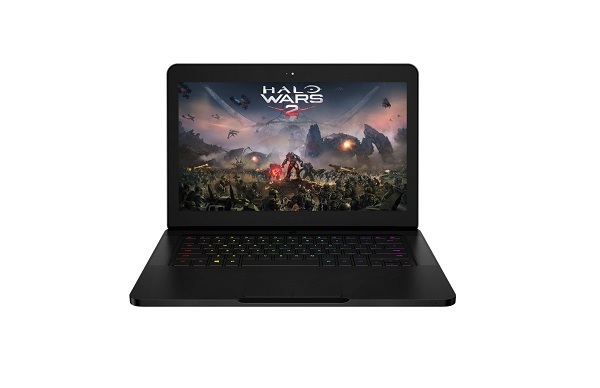 The Blade laptop is a gaming laptop with perfect gaming performance. The portable design and VR compatibility make it a perfect choice for gamers. The screen is not that good, however, and the track pad is a bit iffy. 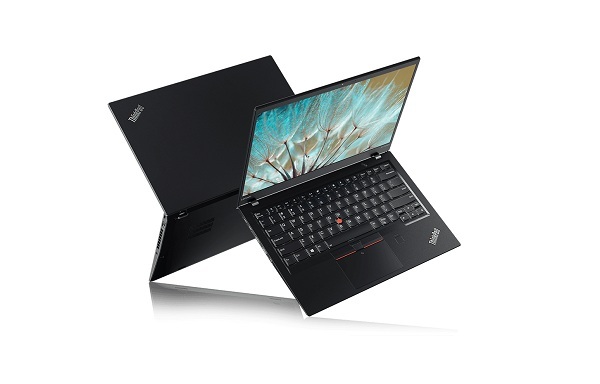 The Lenovo Thinkpad X1 Carbon is also a good contender when it comes to being the best laptop you can buy right now. The rigid and sturdy design, as well as the materials of the laptop, is incredible. The keyboard and great battery life are its added features. The performance of the laptop is solid and it has a matte screen with thin bezels. The bad stuff of the laptop is the fact that its widescreen aspect ratio is suboptimal. The audio quality is not that good and charging ports are placed too close to each other. The solid build quality of the Dell Laptop is incredible and so is its keyboard. This laptop ticks all the right boxes when it comes to being the best laptop you can buy right now. The smooth trackpad and bright display are its added features. The power button is however terrible and has an unpredictable sleep behavior. The port options are also limited. 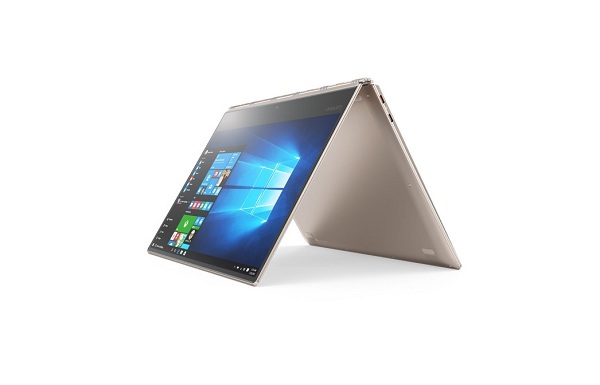 The Lenovo Yoga 910 has a fast processor and good looking design, living up to its name. The 4k screen does not obliterate the battery but the fans seem to run constantly. The keyboard layout is not as expected and the USB-C ports have been placed inconsistently. This is another laptop with lots of power and a great keyboard and trackpad. The form factor is flexible but the laptop is bulky and heavy. The battery life of the laptop is average and has an old graphics card. Check also: Overheating Laptop: Best 4 Ways to Fix It? The impressively reduced size of Apple MacBook Pro with touch bar makes it a perfect laptop to buy right now. The large trackpad and touch ID makes it even better. However, the difficulty to handle large 4k files is a drawback.